Emmsee Sportswear does all its own Graphic Design. 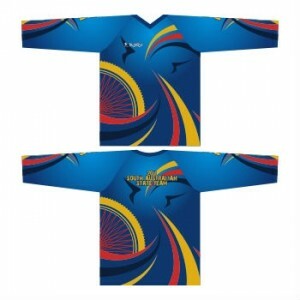 Our team designs artwork everything for T-Shirts, Polo Shirts, Jackets, Tracksuits, Hoodies, Pants, Shorts, Stubby Holders, Bar Mats, Ties, Clocks, Thongs, Banners and more. Graphic DesignAvailable Australia wideGraphic Design for Clothing, Logos, Stubby Holders, Signage, B.. 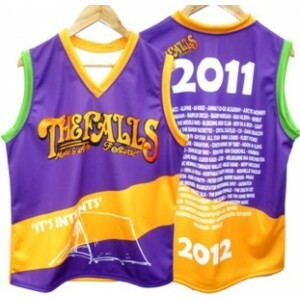 Clothing DesignAvailable Australia wideGraphic Design, Sublimation Printing, Embroidery and Screen P.. Logo DesignAvailable Australia wideGraphic Design, Sublimation Printing, Embroidery and Screen Print..